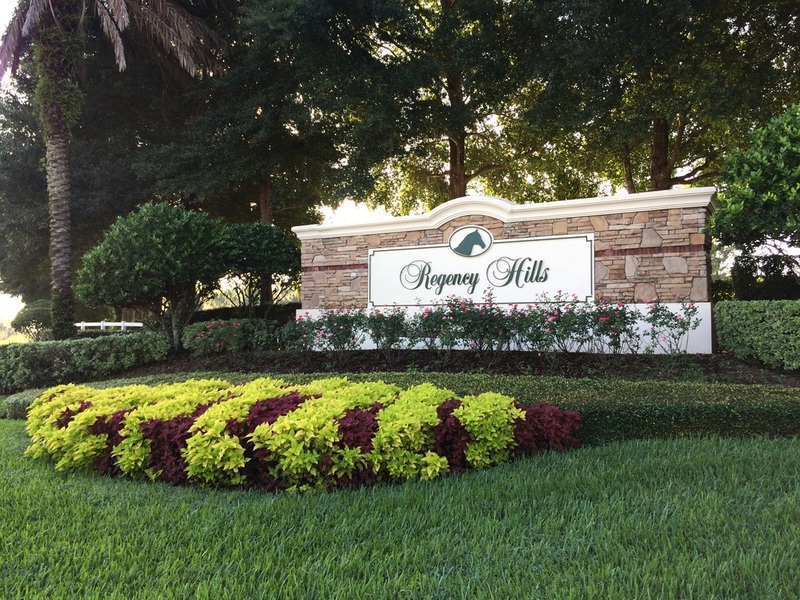 Regency Hills is a gated community with 265 homes located on Hartwood Marsh Road. Amenities include a zero-entry pool, hot tub, tennis courts, basketball court, and playground. If you don't see any results above, it means there aren't any homes currently active on the market in Regency Hills. If you currently live in Regency Hills and are interested in selling, we would love to help you. Visit RegencyHillsHomeValues.com to find out how much your home is worth for free!